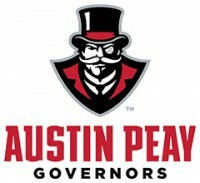 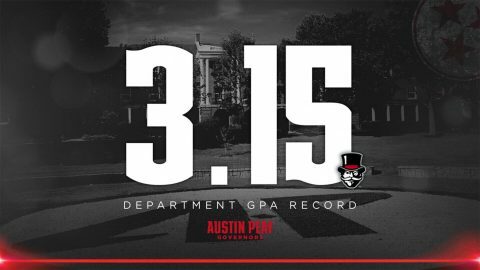 Katie Keen | Clarksville Sports Network - Clarksville Tennessee's most trusted source for sports, including Austin Peay State University. 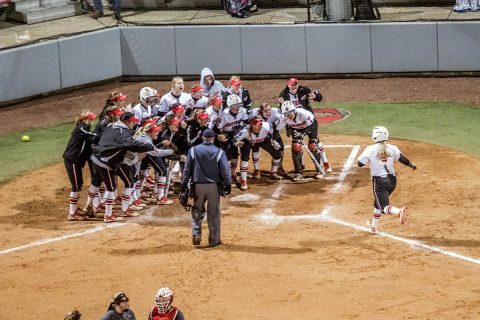 Clarksville, TN – Carly Mattson’s third inning grand slam proved to be the difference for the Red Team, Wednesday at Joe & Cathi Maynard Stadium-Cheryl Holt Field, as it tied Austin Peay State University’s (APSU) annual softball Fall World Series at one game each with a 5-1 victory over the Black Team. 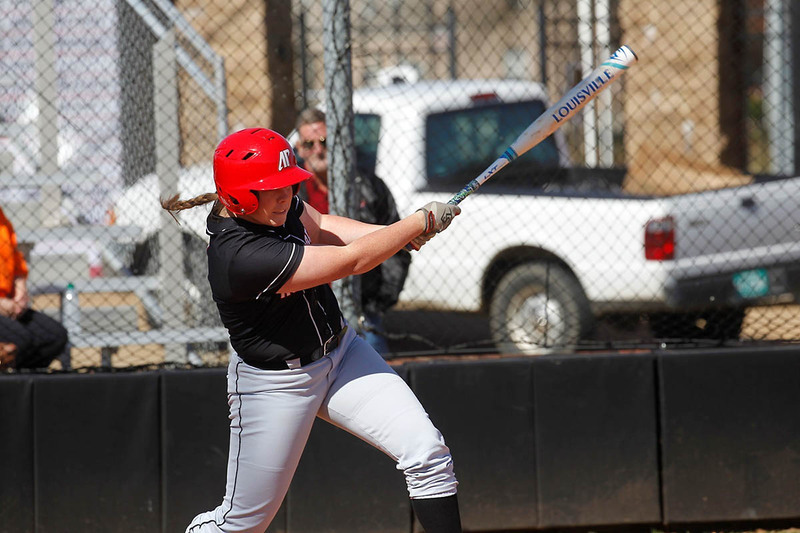 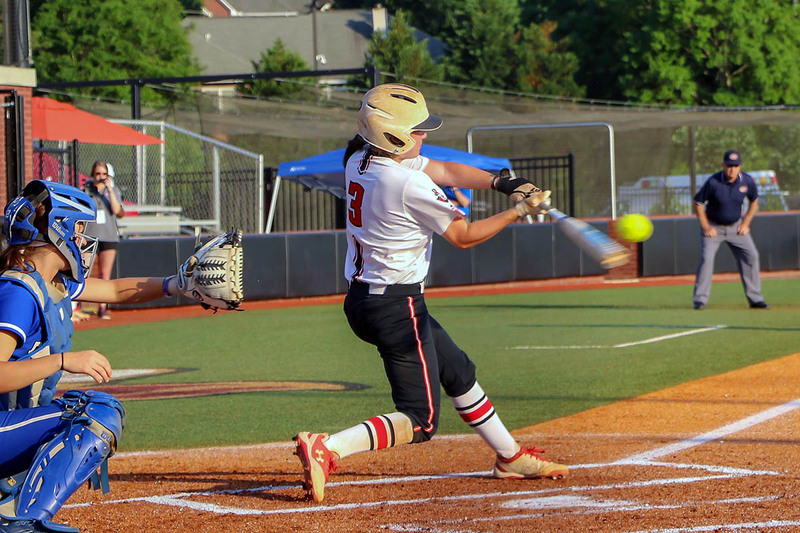 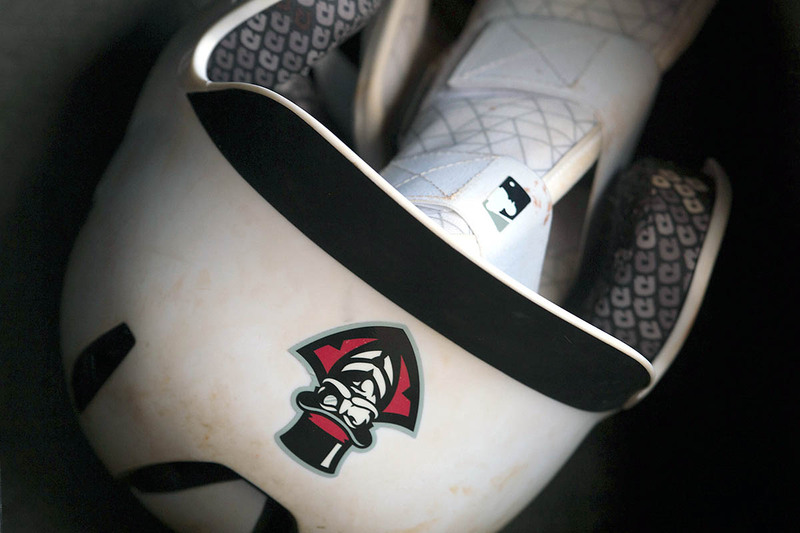 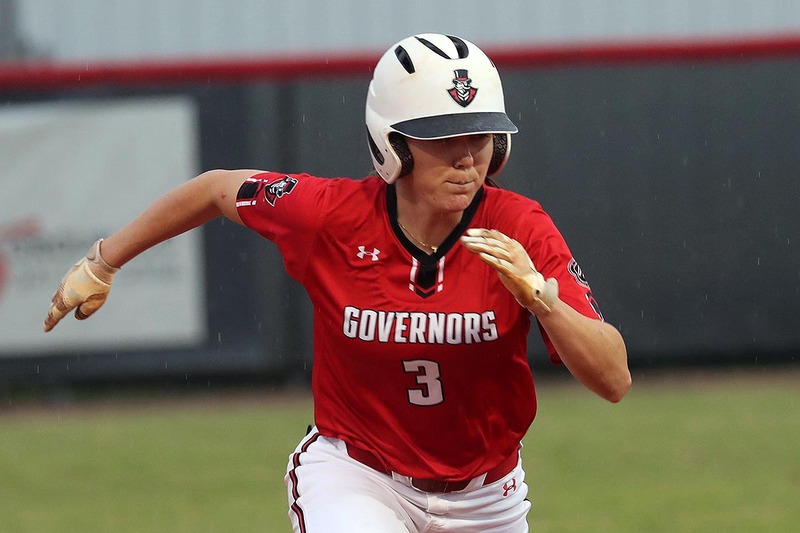 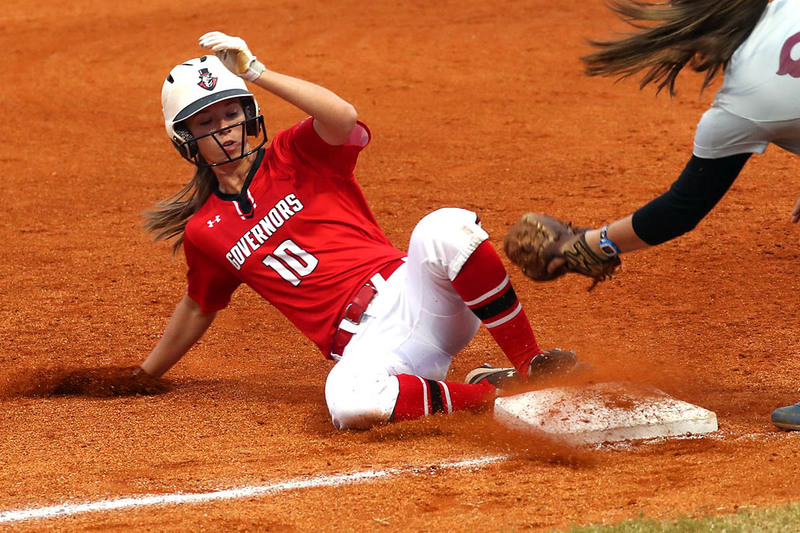 Clarksville, TN – Danielle Liermann went 3-for-3 with four runs batted in, Tuesday afternoon at Joe & Cathi Maynard Stadium-Cheryl Holt Field, to lead the Black Team to a 7-1 win over the Red Team in Game 1 of the Austin Peay State University’s (APSU) softball team’s annual fall World Series. 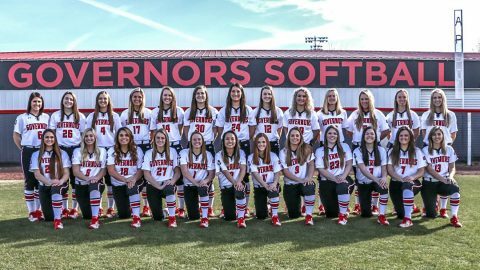 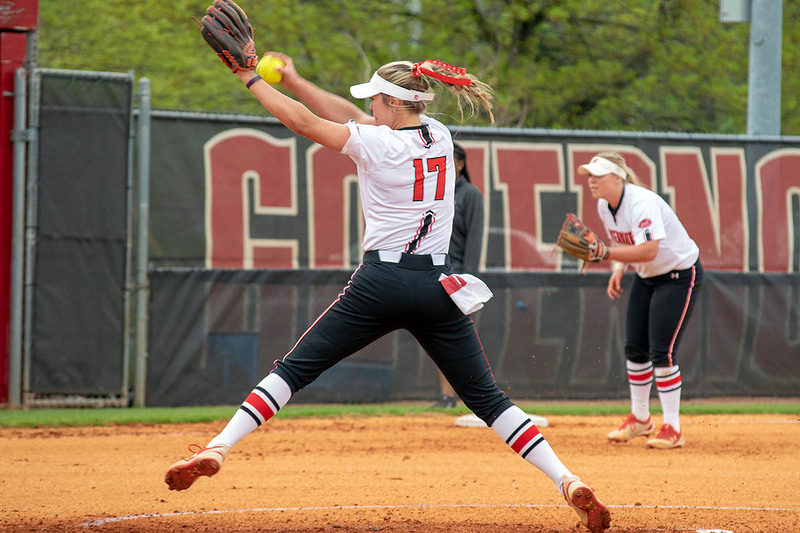 Clarksville, TN – Austin Peay State University’s softball team will open its 33rd season of play this coming weekend, February 9th-11th, as it travels to Statesboro, GA, to participate in the Georgia Southern Eagle Round Robin. 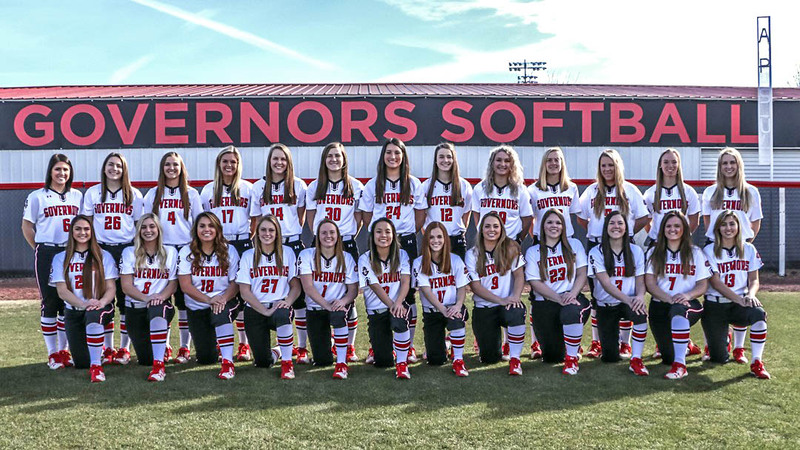 This season-opening weekend will also mark the first games played under new Govs head coach Rodney DeLong, who was named the programs ninth head coach in June 2017 after serving on the coaching staff at Georgia Tech.